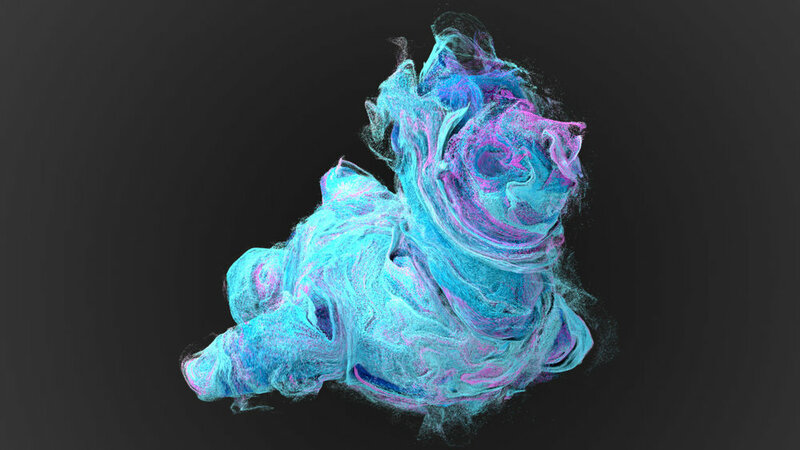 Applied Houdini — Particles II - Velocity Fields is available! Particles II - Velocity Fields is available! Hey everyone! Just in time for the holidays, Particles II - Velocity Fields is available now! We'll be making two effects in this lesson! Here's the first. And here's the other effect we'll be making!